Amazon does an insane amount of business during the holiday season. The company has to hire tens of thousands of new workers just to be able to meet all of the demand. 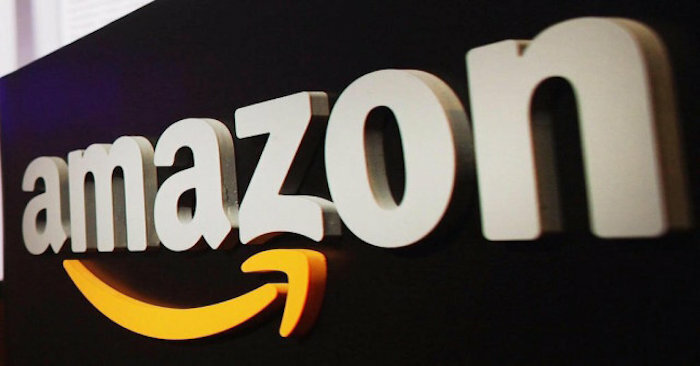 The company today announced that this holiday season it’s going to hire 120,000 temporary workers to deal with the workload that is part of the season for Amazon. That way Amazon can make sure that things run smoothly. The company has sent out a statement confirming that it’s going to hire over 120,000 temporary workers in the United States for the holiday season. These jobs will be spread across 27 states and will be available in the company’s sorting facilities, customer service centers, and fulfillment centers. That’s proof that robots have not entirely taken over the workforce. This is typical and Amazon does this every year, but this year it anticipates even greater demand which is why it’s hiring 20,000 more seasonal workers in 2016 when compared to 2015. Last year, more than 14,000 seasonal employees stayed on for regular, full-time positions after the holiday season was over, so it’s a great way to get into the company. Amazon also expects an increase in this number for 2016 as well. So if you’re looking for work during the holiday season, check out Amazon.